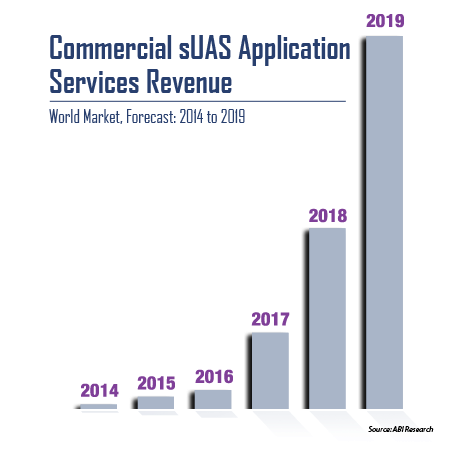 Small drones market to reach $8.4 billion by 2018 | What's The Big Data? This entry was posted in Drones, Robotics. Bookmark the permalink.